Chevy Corvette Archives - Page 2 of 25 - Muscle Cars Zone! 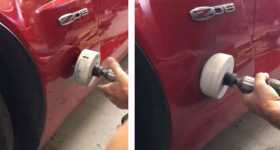 Guy Creates The Perfect Hole For A Direct Fit Catalytic Converter On A Corvette Z06! Test Drivers Trying To Cover The New 2019 Mid Engine Corvette! 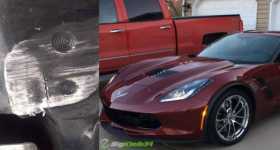 2019 Mid Engine Corvette – OUT IN PUBLIC! 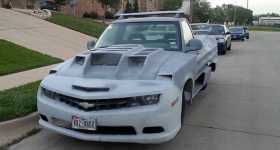 Combining Camaro, Corvette & S10 Into One Crazy Car! Old Man in a Dodge Hellcat Humiliates Corvette Driver! 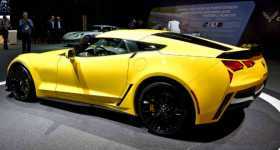 This Chevy Corvette ZR1 Got Airborne! 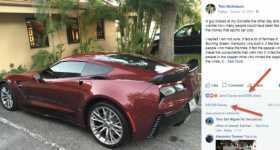 $80.000 Corvette Totaled For No Reason? What To Expect From 2019 Chevy Corvette C8 ZR1 Zora! The 2019 Chevy Corvette C8 “Zora” is one of the most anticipated cars of the following years.